Croatia, Slovenia and Montenegro are, quite simply, fascinating. These countries’ borders have ebbed and waned through time. Their cultures, languages, food and art have been blended and reshaped by centuries-old trade routes and conquests. Today, the eastern Adriatic coast countries have plenty to offer the sophisticated traveller. The unspoilt nature is a playground for outdoor sports enthusiasts, while chic riviera-style resorts pepper the coastline. Direct flights under 3 hours from Edinburgh or Glasgow to Split, Pula and Dubrovnik in Croatia and Ljubljana in Slovenia. Great value for money and far fewer crowds than Spain, Italy and France in summer. 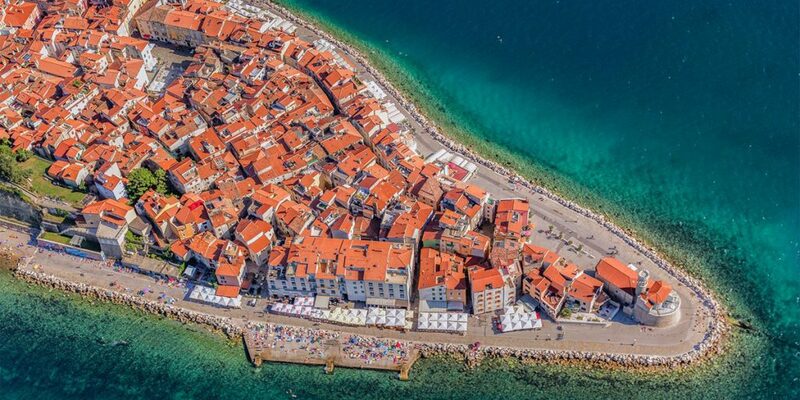 Croatia has been back on the map in recent years, thanks to its starring role in television series Game of Thrones and its spectacular glory at the World Cup 2018. The famously clear Adriatic waters can be appreciated from over 1000 islands along the coast. Many of them are off-the-beaten-track enough to elude the July and August summer crowds. Split is the second-largest city in Croatia after Zagreb, with a sandy beach and a historic old town that dates back 1700 years. Dubrovnik and Hvar are two of the most popular stops along the Adriatic Riviera, flush with glitzy yachts, chic hotels and cocktail bars. 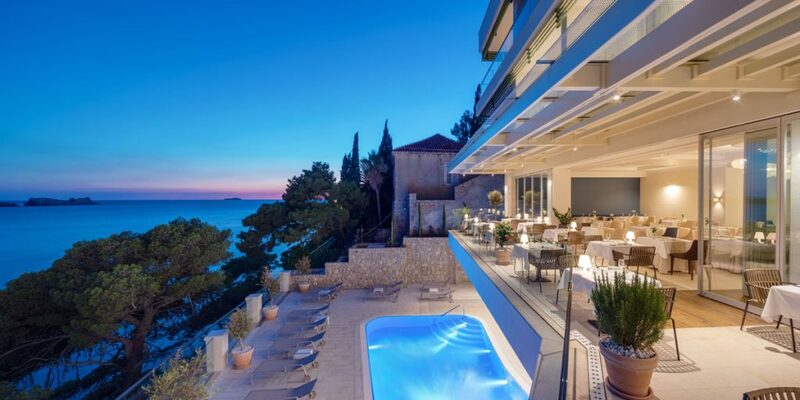 Hotel More (pronounced mor-ay, which means ‘sea’ in Croatian) is a 5-star boutique hotel in the bay of Lapad. Built on to a rocky hillside, the stylish hotel is located on a peaceful coastal footpath scented with pine trees. Hotel More is a short walk from Lapad beach, one of the handful of natural sandy beaches in Croatia. Their sweeping terrace is a winner, as well as the romantic underground cave bar. Cavtat is a pretty little town just south of Dubrovnik. It’s the perfect base for those who want sun, sea and culture but without the hustle and bustle of Dubrovnik or Split. Hotel Croatia is a large and well-equipped hotel with all the facilities needed for a perfect multi-generational family holiday. The striking modernist design resembles a cruise ship that has come to rest on land and is surrounded by lush woodland. Almost all the rooms are south-facing with generous balconies. Rovinj is a charming fishing town on the Istrian peninsula of steep cobbled streets and intimate, romantic squares. 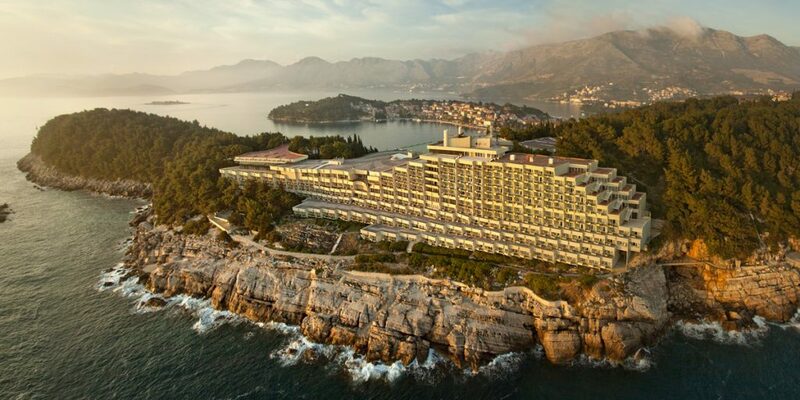 This brand new 5-star resort (opening April 2019) will be the jewel in Croatia’s crown when it comes to hotels. 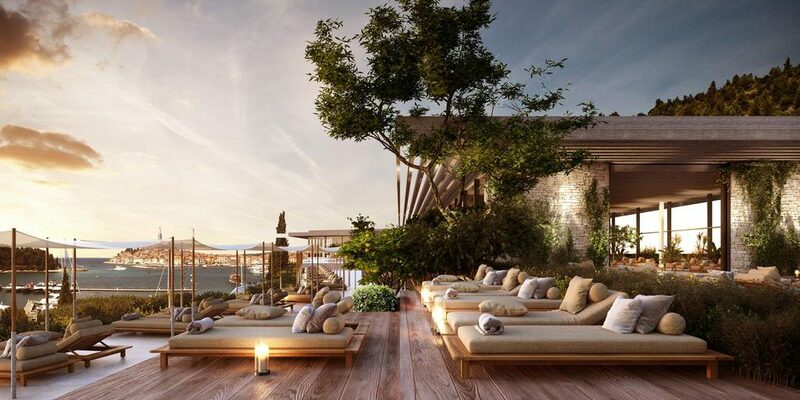 A $90 million dollar development, the Grand Park Hotel Rovinj is within striking distance of Monte – Croatia’s only Michelin-star restaurant. If you’re a fan of television drama Game of Thrones, don’t miss these iconic filming locations during your stay in Croatia. 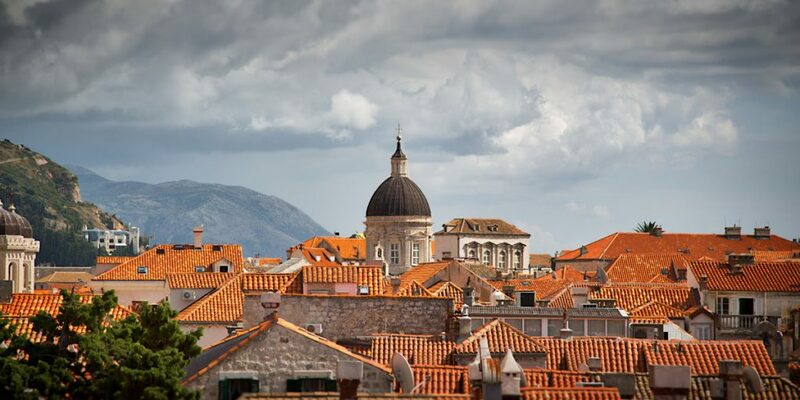 Dubrovnik: The red-roofed Old Town is the site for King’s Landing in the series. See the Spice King’s Palace (real name – Rector’s Palace), promenade the perimeter of the Red Keep (Fortress Lovrjenac) and climb Sept Baelor (Baroque Staircase). Split: The Klis Fortress is the striking setting for the slave rebellion scenes in Meereen, while dragons are kept in the cellars of the Diocletian’s palace in Split. Plitvice and Krka national parks: The deep lakes, lush forests and waterfalls of Croatia feature throughout Games of Thrones’ 7 Kingdoms. Slovenia is a jewel of a country and full of charming surprises. Nestled amid emerald forests, snowy peaks, and sparkling waters, it earned the title of most sustainable country in the world in 2018. 54% of all land in Slovenia is protected land, while 1 in 10 citizens keep bees. Slovenes are tolerant, hospitable people and Slovenia ranks at #7 on the Global Peace Index. By contrast, the U.K. is at #41 – tied with Zambia. 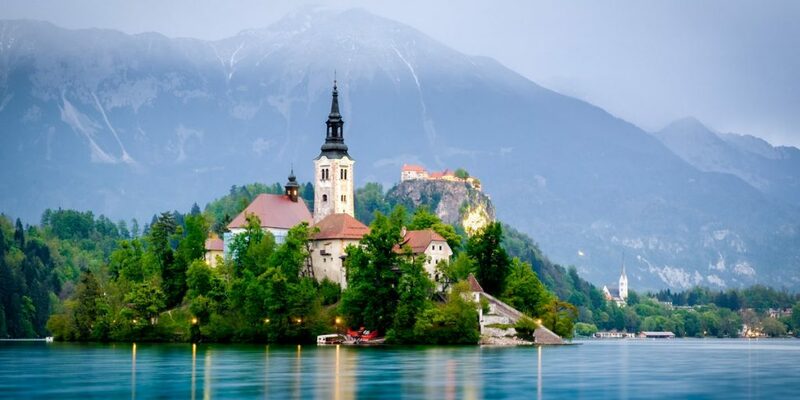 All of these things and more make Slovenia a delightful place to travel. From picture-postcard Lake Bled to award-winning local wines, there’s something for everyone in this calm, quiet and incredibly safe country. 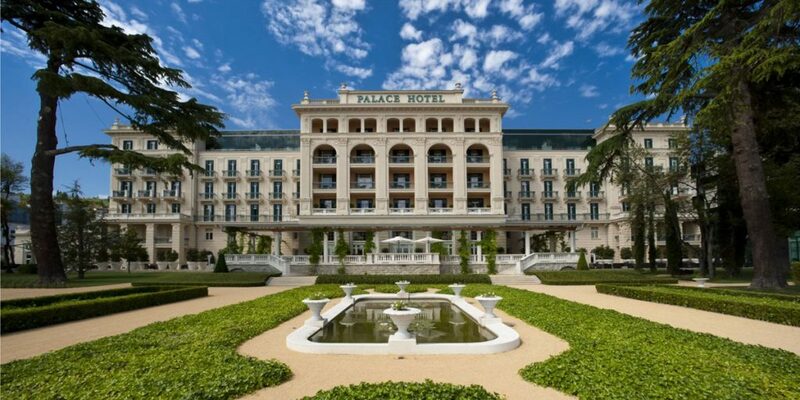 The Kempinski Palace in Portoroz is the most prestigious hotel on Slovenia’s short coastline. One of the original grand European palace hotels, the 1908 building has a jazzy new modernist extension. Breakfast is served in the impressive Habsburg-style ballroom and is fit for a King. You may be tempted to spend half a day enjoying the spread, and the other half bobbing leisurely at the large indoor/outdoor saltwater pool. The name Montenegro (black mountain in Italian) is really a misnomer, for this little country is bursting with colour. Carpets of wildflowers are sprinkled across mountain pastures, while papery birch forests meet whitewashed fishing towns at the sparkling sea. Lord Byron described Montenegro as “the most beautiful meeting of land and sea on this planet”, and yet it’s still an undeservedly underrated destination. 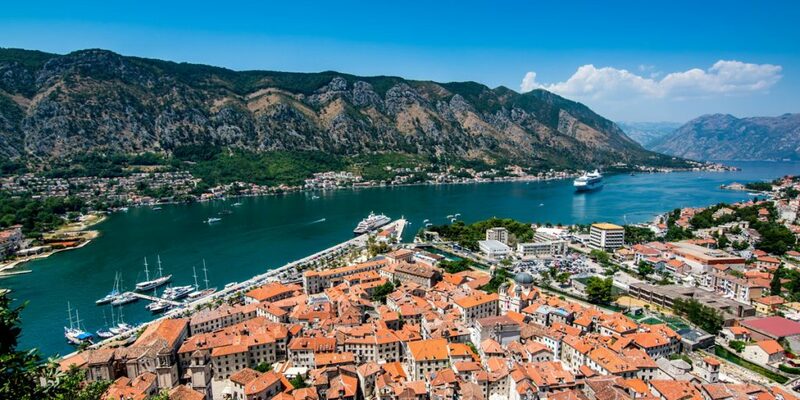 Montenegro is fantastic value for money, and quite a bit cheaper than Croatia. Up in the hill country, you may find yourself doing a double-take when presented with a bill – €0.60 for a coffee or €1 for a beer is quite common. 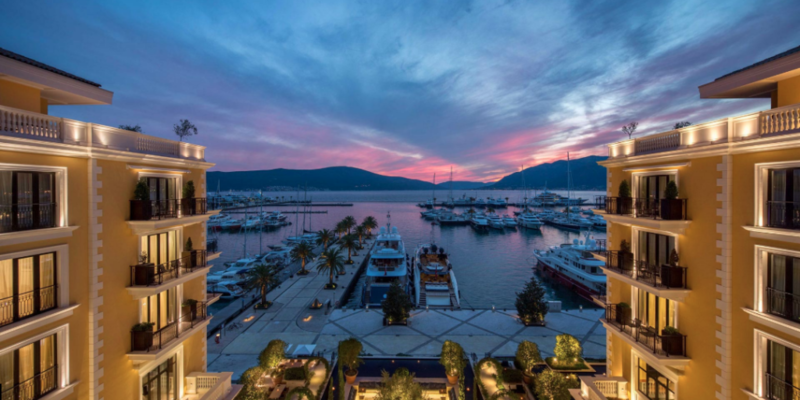 The Regent Porto Hotel is located in the coastal town of Tivat, which feels much more local than Kotor, the “Montenegrin Miami” next door. Inspired by Venetian Renaissance architecture, the Regent Porto Hotel’s decor and feel are refreshingly elegant. A bit like being aboard a luxury yacht, of which there are plenty moored opposite. 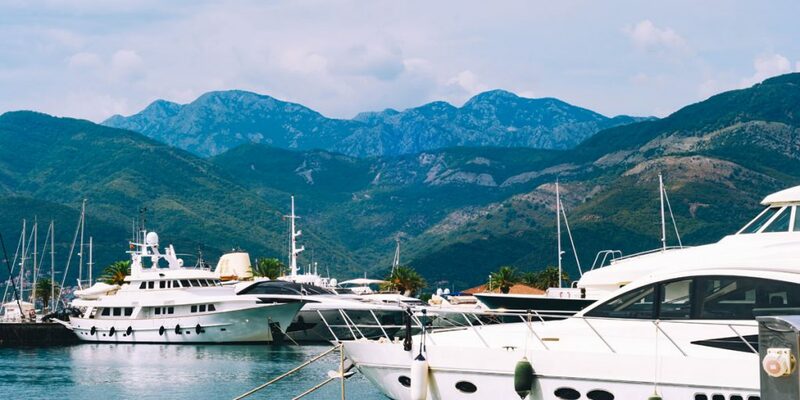 Tranquil Tivat is fringed with forested mountains, and hiking in the surrounding hills and olive groves is a pleasant way to spend an afternoon. Feeling inspired? We’d be delighted to put together a personalised Adriatic Coast itinerary for you alongside our trusted partner Classic Collection. Classic Collection also offer a choice of 7-night Island hopping cruises between Dubrovnik and Split.